Triple Group One winner Santa Ana Lane has been confirmed as the seventh runner in the $13m Everest. Triple Group One winner Santa Ana Lane is the latest horse to snare a place in The Everest at Randwick, with Inglis confirming the gelding for its slot in the $13 million sprint. 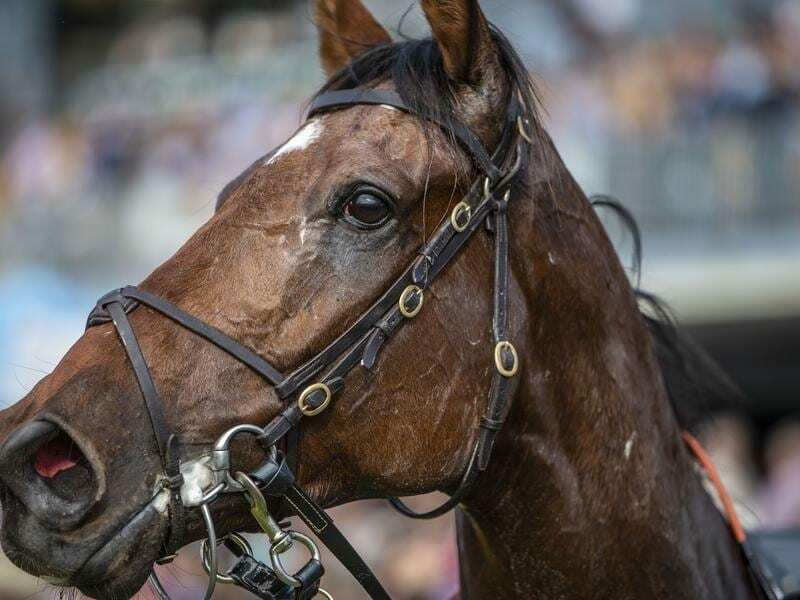 Santa Ana Lane won the Group One Sir Rupert Clarke Stakes last spring and added another two wins at the elite level in The Goodwood in Adelaide and the Stradbroke Handicap in consecutive starts during his most recent preparation. Trainer Anthony Freedman now has two confirmed runners in this year’s Everest, with fellow triple Group One winner Shoals last month confirmed to run for The Star. “We are proud and excited to be associated with the whole Santa Ana Lane team as they commence their assault on The Everest this year,” Inglis’ deputy chairman, Arthur Inglis, said. Seven of the 12 slot holders have now announced their runners for The Everest (1200m), which is run on October 13. Along with the two Freedman-trained stablemates, the other confirmed runners are last year’s inaugural winner Redzel, Brave Smash, English, In Her Time and Trapeze Artist.